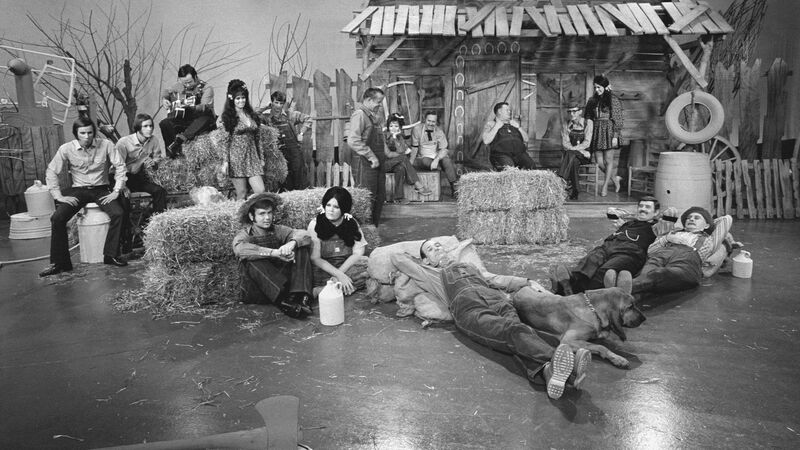 Here's where to watch every episode of Hee Haw season 11. Mouseover or tap an episode to see where to stream it. Click or tap the play icon to stream it on the best available service. Hee Haw 10th Anniversary Celebration Oct 22, 1978 They are older. They Reminisce, Lots of LIVE musical performances. A pretty good show.